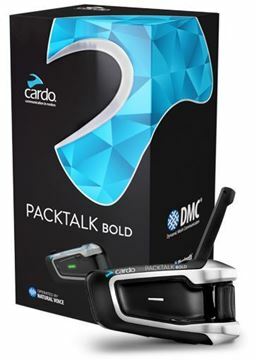 Dynamic Mesh Communication (DMC) solves all Bluetooth usual pains and turns PACKTALK BOLD into the most capable motorcycle communication system in the world. Just set your intercom once and forget about it. It's that simple. With our all-new, always-on, natural voice operation you will never have to press a button, turn a wheel or move a slider again. 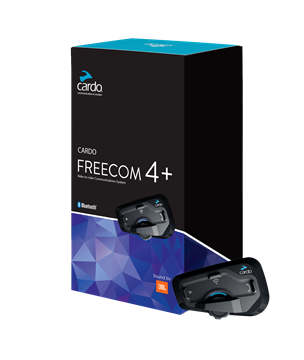 Whether you ride with a buddy or in a group of up to 4, just say “hey Cardo”, and your FREECOM 4+ will do the rest. The world’s best selling 2-way communication system has increased its range to 500m (0.3mi) with the ability to connect to any Bluetooth headset. 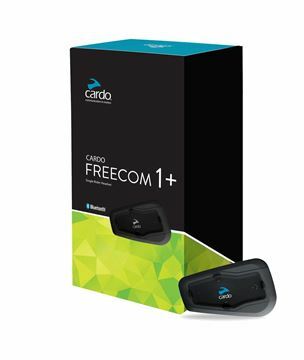 Radio, music, GPS, app, and the latest Bluetooth technology on board, FREECOM 1+ is the indispensable single rider & rider-passenger communication system. All you need, at a price you can afford.